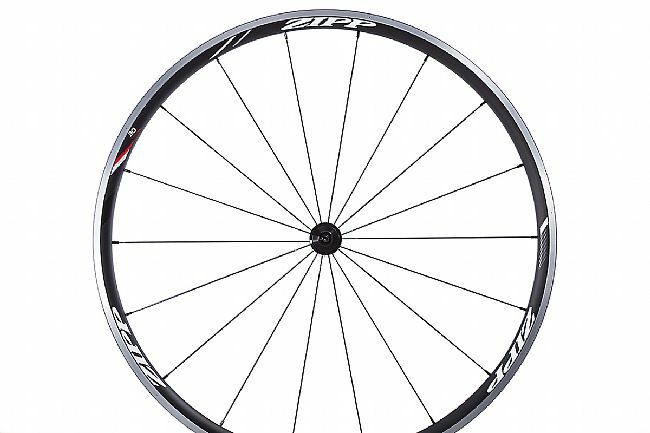 Earn $99.99 in VIP credit (9999 points)What's This? 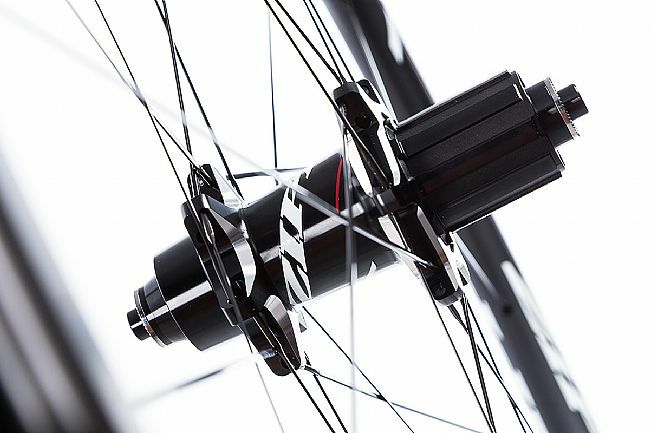 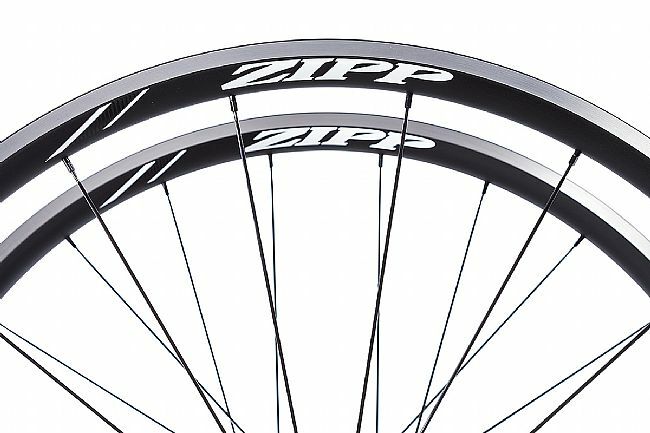 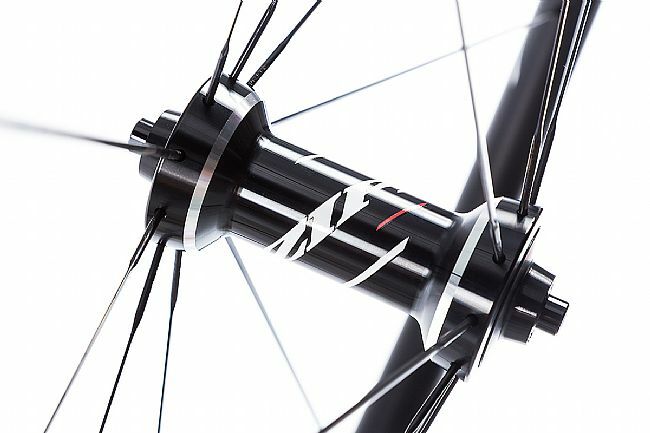 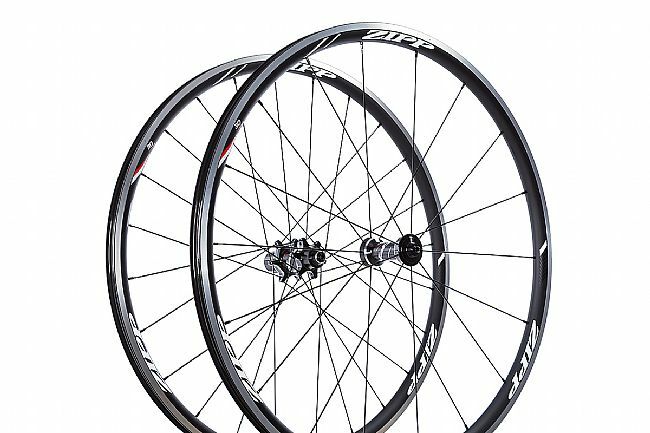 The Zipp 30 Course Rim Brake Wheelset brings their proven performance to a tubeless-ready alloy rim, taking inspiration from their 202 Firecrest carbon clinchers to enable the rider to go anywhere they want. 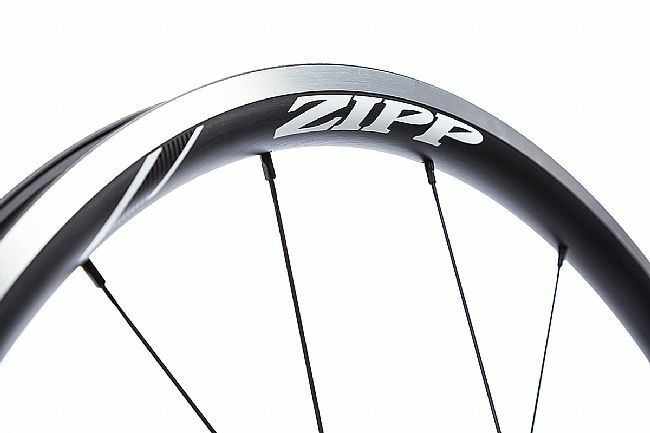 From smooth tarmac to washboard gravel-covered country roads, these lightweight, versatile, and durable wheels are ready for it all. 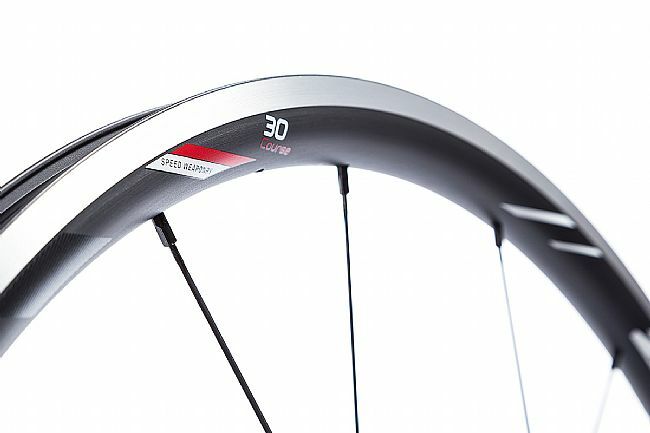 Providing low aerodynamic drag and greater rim stability, the 30 Course measures 25mm wide externally and 26mm deep. 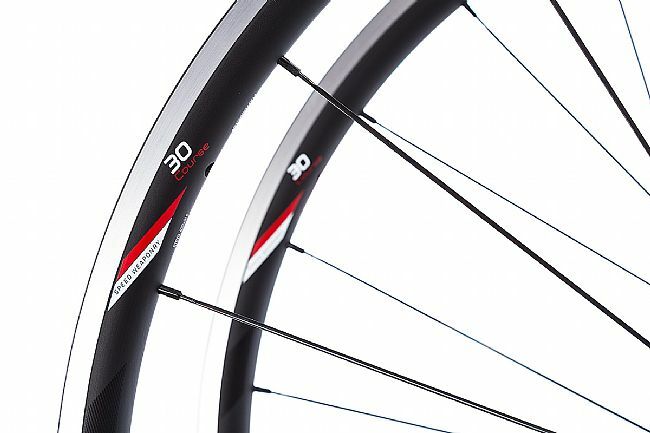 Inside, a tubeless-ready rim channel allows for easy tire seating and more comfortable riding.